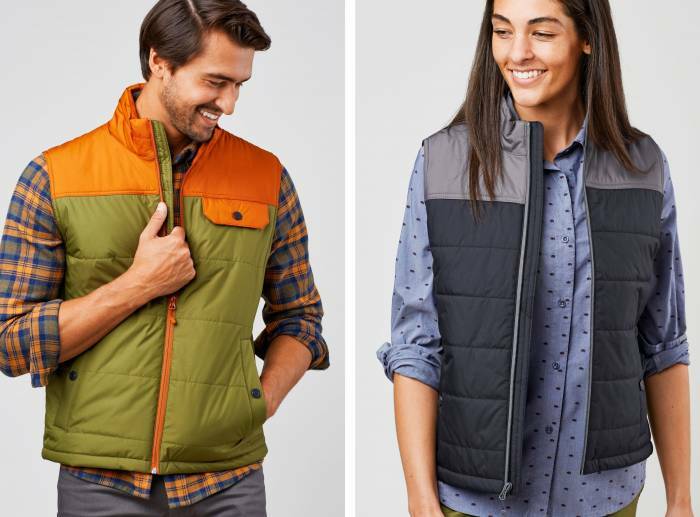 The vest has percolated across most outdoor sports and is an everyday piece for some. These picks below aren’t intended to join you on your summit of Denali, but some may function well for your outdoor adventures. Instead, these picks are layering pieces, so you can add an extra layer of personality to your wardrobe. 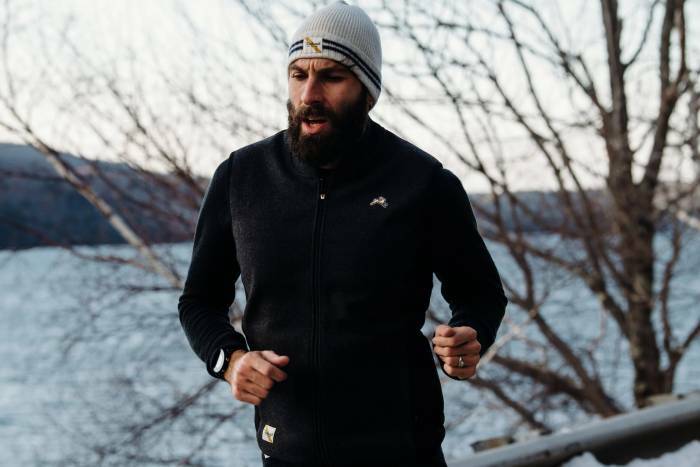 Tracksmith’s new line of wooly winter running apparel features a slick merino wool vest. 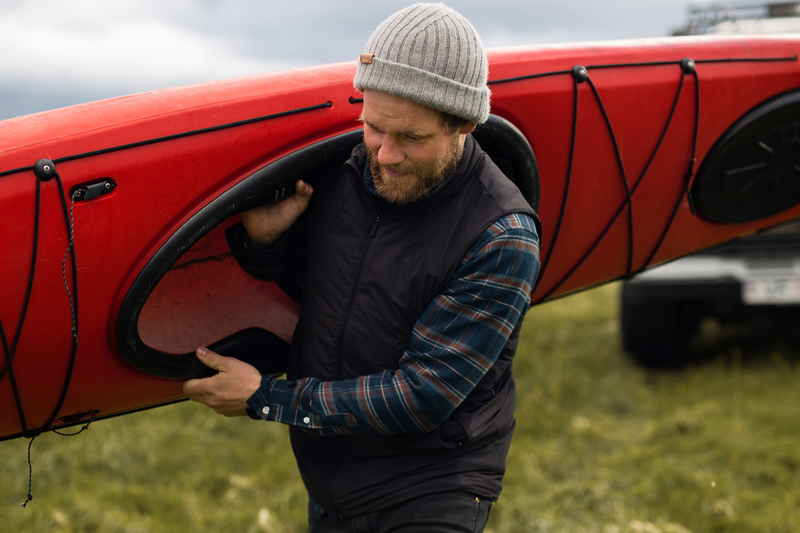 According to the brand, this functional piece creates insulation like a down vest but with less heft and quicker dry times. Not to mention it looks sleek! This list would be incomplete without a classic down puffy vest. 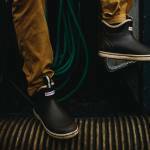 And Cotopaxi delivers the 800-fill goods with the brand’s classic flair. Only the black color option from Cotopaxi excludes the stripes. You won’t find branding on the Nova Series from Proof. 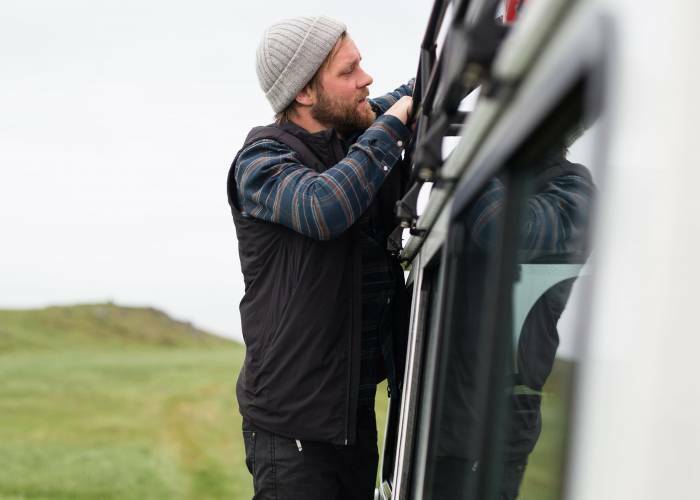 These minimal vests have stretch and insulation built inside, so wearers get both movement and warmth. 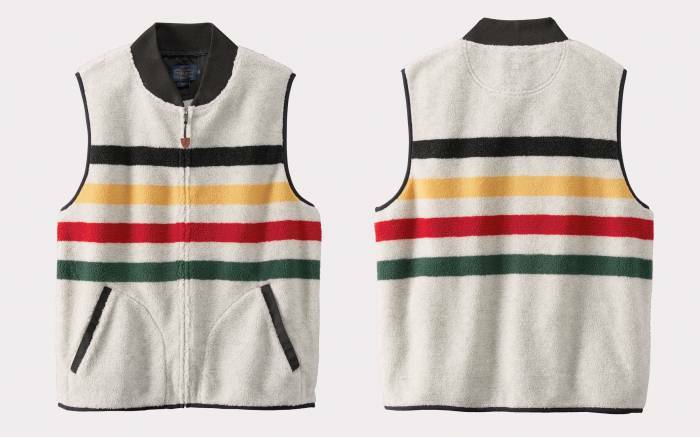 Show up to your local polo match in the Pendleton Glacier Stripe Fleece Vest. This classy and colorful vest is made with polyester/acrylic and is sure to garner attention. United By Blue makes the insulation used in the Bison Puffer Vest from leftover fur used in Canadian bison farming. But it’s not just a cool insulation story. This vest is also waterproof and lightweight.